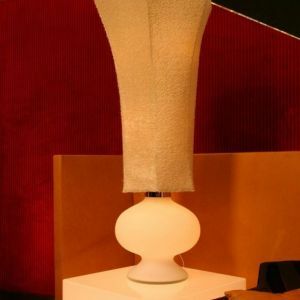 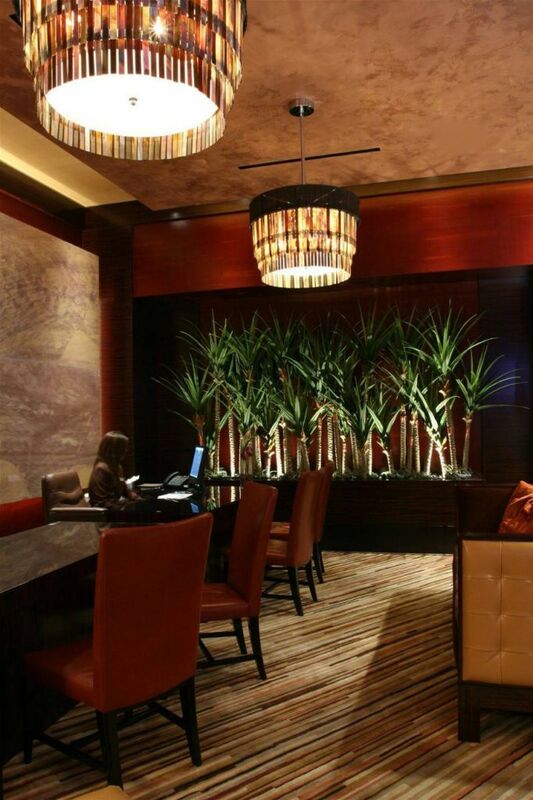 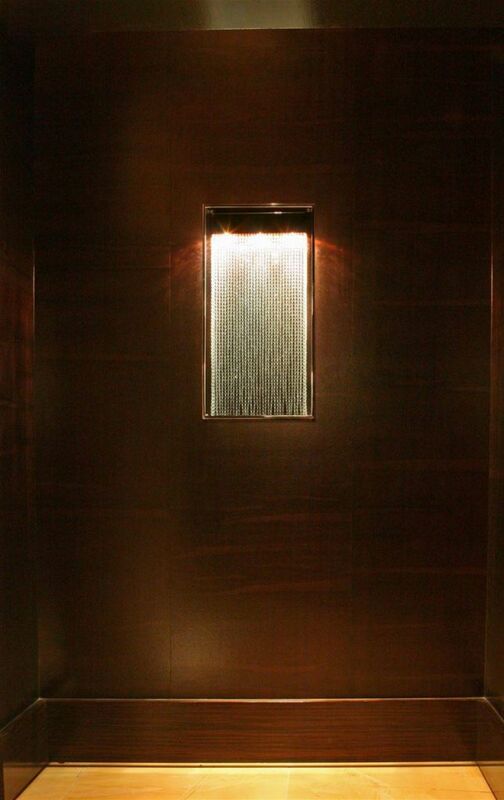 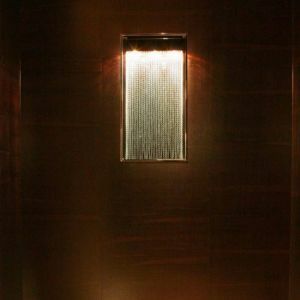 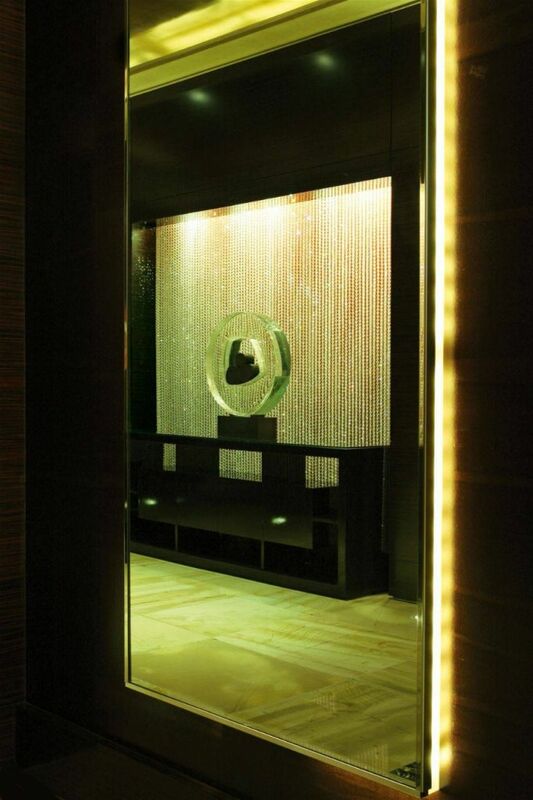 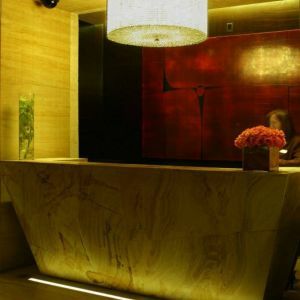 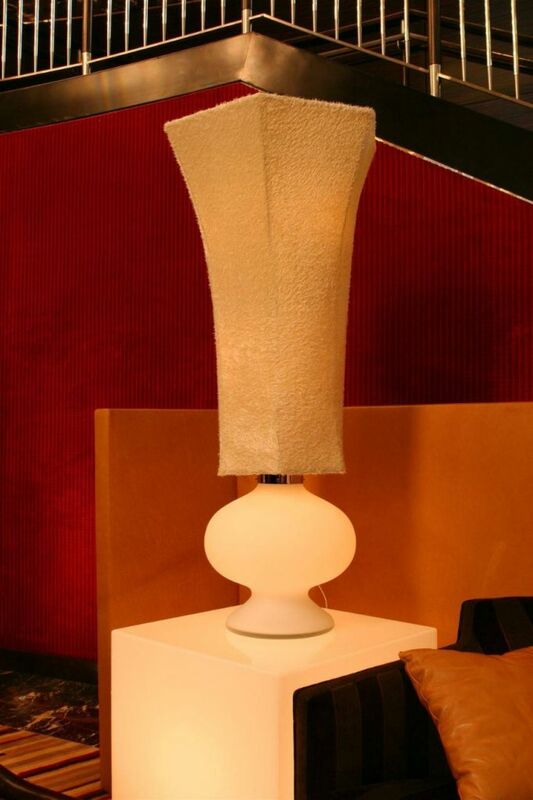 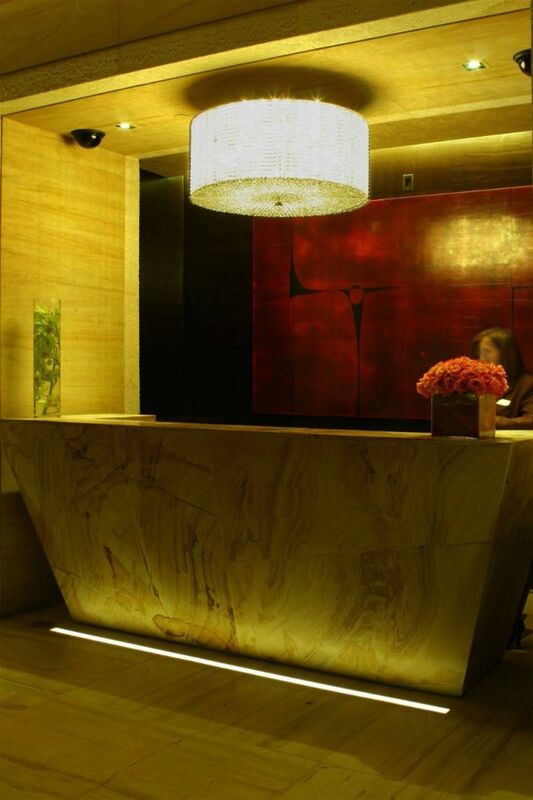 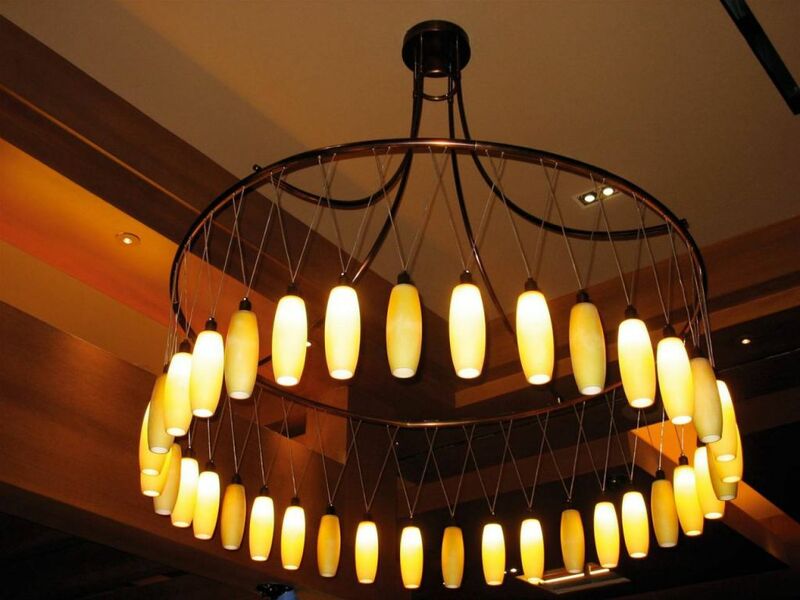 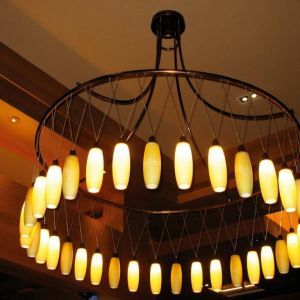 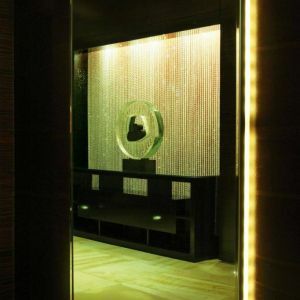 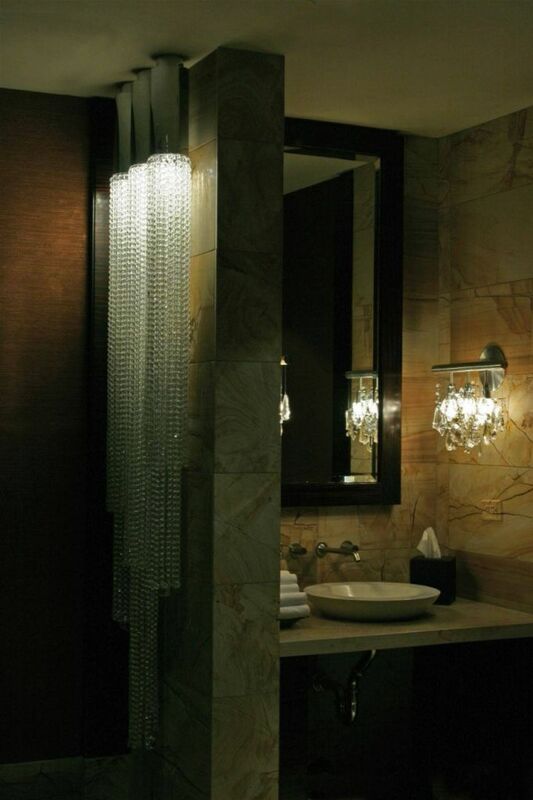 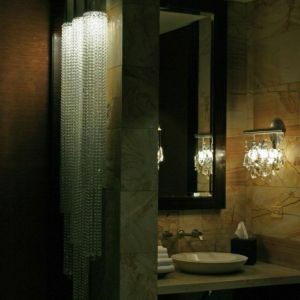 For the Red Rock Casino, Preciosa designed and manufactured luxury crystal lighting fixtures in a highly elegant style. 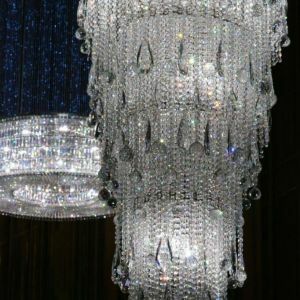 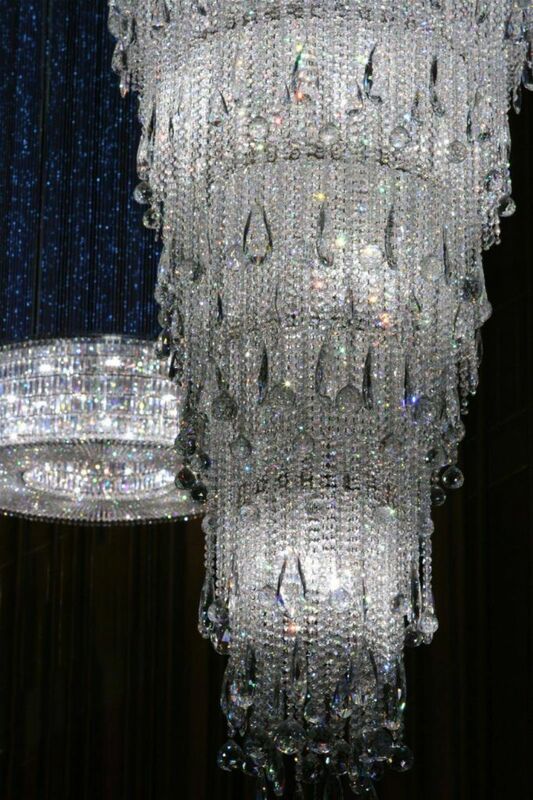 All machine-cut crystal stones and chandelier trimmings used were produced by PRECIOSA. 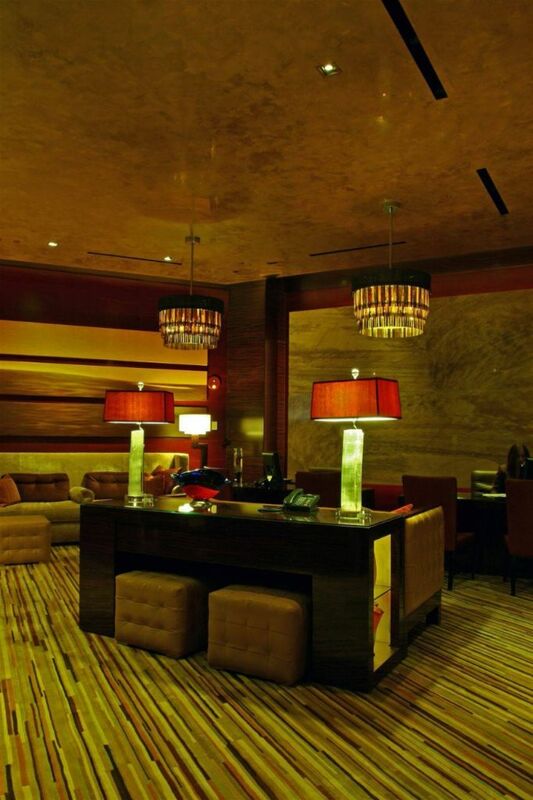 6.4 km long stretch known as the Las Vegas Strip, is the city’s heart and main artery. 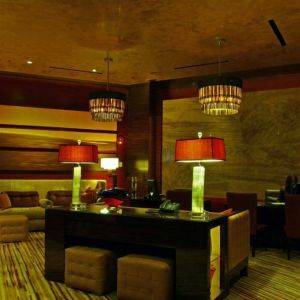 To the west of The Strip, in the Summerlin Village of Summerlin Center, is a hotel and its Red Rock Casino. 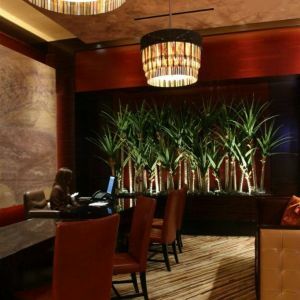 This huge gambling complex features a hotel, spa, conference halls and several restaurants that provide accommodations for business and private guests.